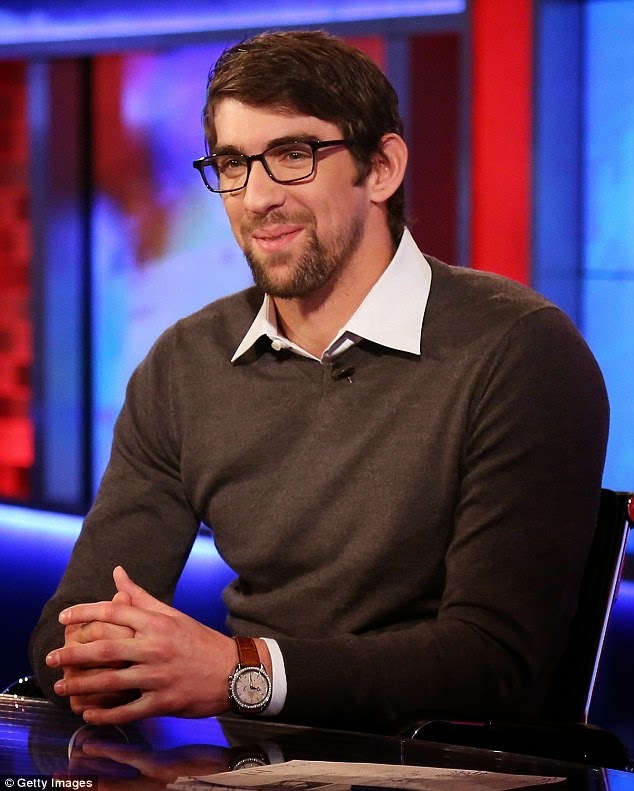 Dailybuzz.ch: EXCLUSIVE: Troubled Olympian, Michael Phelps' Girlfriend Was Born A Man! 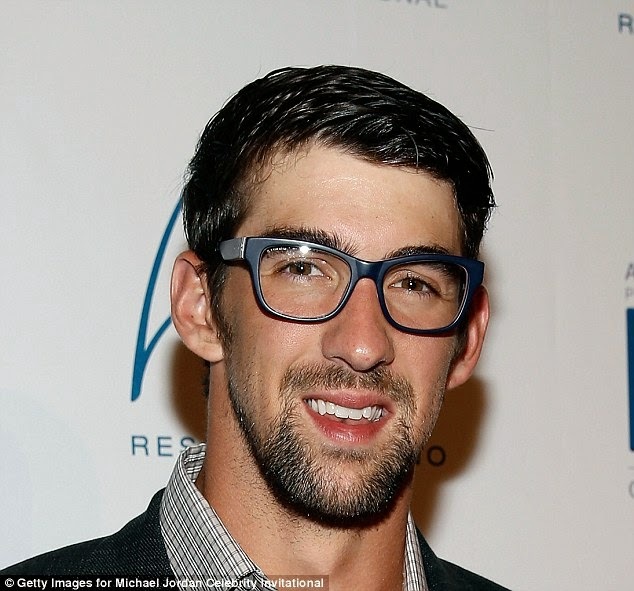 EXCLUSIVE: Troubled Olympian, Michael Phelps' Girlfriend Was Born A Man! Michael Phelps' self-proclaimed girlfriend Taylor Lianne Chandler has just made a shocking admission. In a post on her Facebook, Chandler is revealing she was actually born a boy, and named David Roy Fitch at birth. 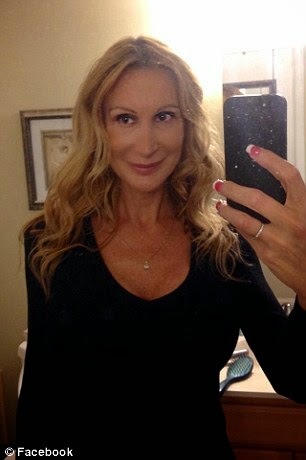 As a teenager however Chandler went on testosterone blockers and had her name changed and then, in her early twenties, underwent corrective surgery to get rid of her male genitalia. Chandler was born a male however in name only, and is actually intersex, meaning she had male genitalia, but no testicles, while also having a uterus and no ovaries. She is also revealing how in love she is with Phelps, and claims the two clicked after meeting on Tinder. 'Spending time with him was like a teenage love affair,' she says. 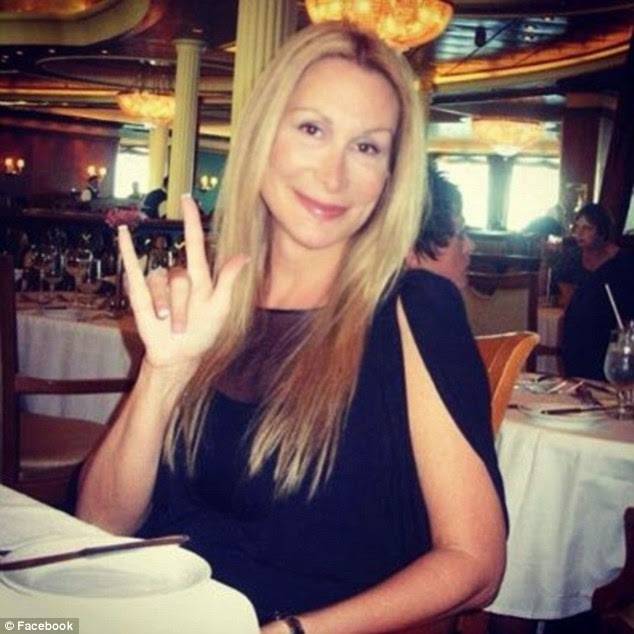 She had previously detailed their first date, to a Baltimore Ravens games, to the National Enquirer. 'One thing led to the next, and we made love during halftime,' she claims in the interview. Now however, Chandler thinks Phelps may 'leave her' after telling her truth. 'I am probably going to lose him because he is a brand that his team wants to protect and things since he went to rehab came to my attention that didn’t put him or our relationship in the best light,' she says. Her Facebook is a shrine to the swimmer, with his photos plastered all over her wall and banner. She also seems to repost any and all stories that mention their relationship. 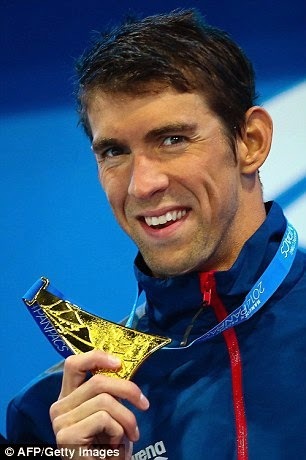 Chandler claims she was with Phelps when he was arrested on suspicion of DUI on September 30 in Baltimore, Maryland. The swimmer entered rehab just a few days after the incident and completed his program on Wednesday according to Chandler. 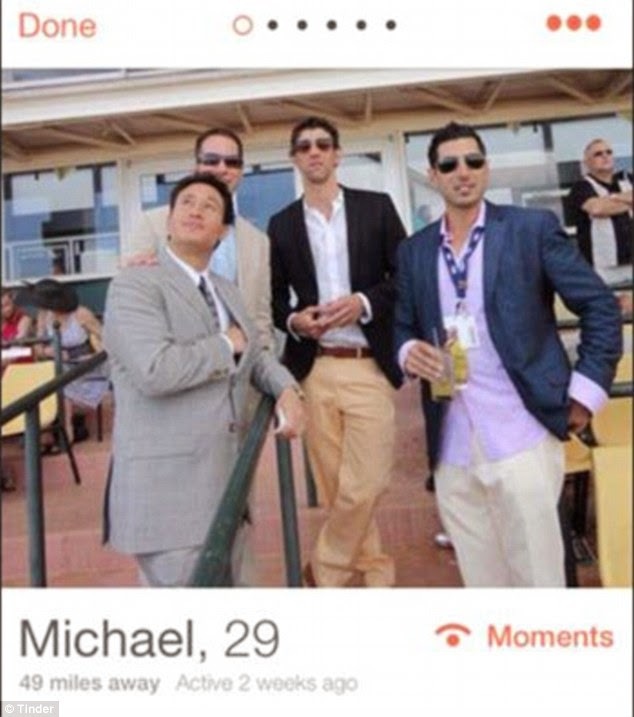 The alleged couple also have a bit of an age gap between them, and Phelps is 29 and Chandler is 41-years-old. Phelps, the most decorated Olympian of all time with 22 medals, is currently serving a six month suspension from swimming as a result of his DUI. In her post, Chandler also takes some time to discuss the difficulties she has faced in her life. 'In my early teens I was medically diagnosed and went on testosterone blockers, at 15 estrogen enhancers. My birth certificate was modified along with my name while I was a teenager, prior to any corrective surgery,' she explains. She has since spent much of her life crusading for gender rights.